The results of the 11th annual Stevie Awards for Women in Business are in and both Corissa Leong, VP of Global Human Resources, and Veronica Silver, VP of Automation and Product Development, were named silver winners in the Female Executive of the Year category! Judged by hundreds of executives from around the world, Stevie Awards for Women is the world’s most prestigious business awards program honoring female executives and entrepreneurs and the businesses they run. In their first global business awards entries, our female executives were only beat out by PayPal. The full list of winners is listed here. 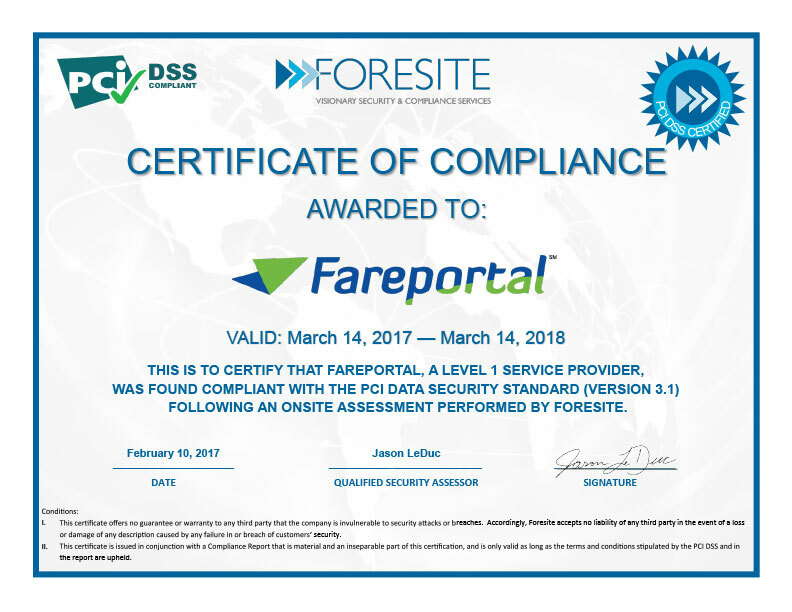 Congratulations to Corissa and Veronica on this prestigious global recognition and their numerous achievements and excellent work at Fareportal. We are thrilled to know we’re not the only ones who appreciate their work – and to see this tangible, third party accolade from a high-profile global business awards program for our female leadership.